Virginia is home to a truly staggering amount of data centers, whose energy demands are driving more fossil fuel investment, including a controversial 600 mile gas pipeline passing through Virginia, a DCD conference in San Francisco has heard. Seventy percent of the world’s Internet traffic thought to go through the US commonwealth, requiring a vast and energy-hungry infrastructure. 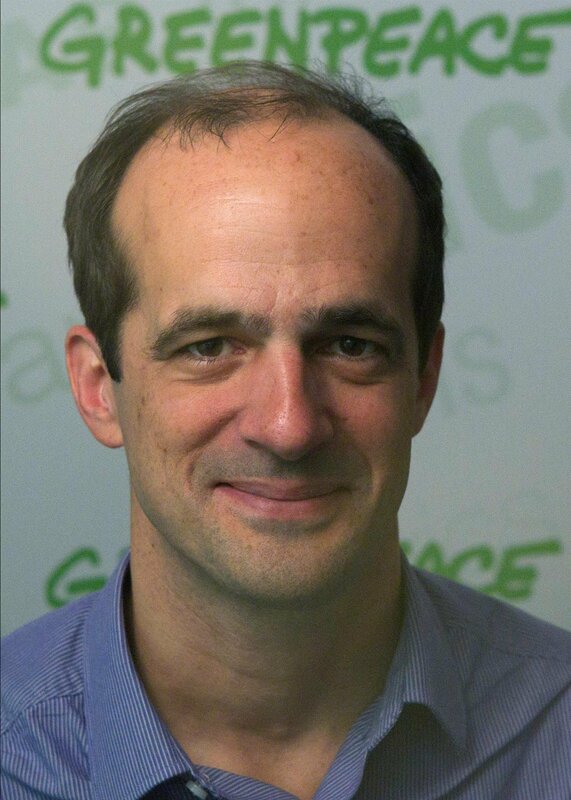 Data center operators are contributing to fossil fuel use, by not doing enough to ensure that energy is clean, Greenpeace’s senior corporate campaigner Gary Cook said during DCD>Webscale Energy Smart focus day in San Francisco. “In Virginia you have a huge concentration of infrastructure, but not that much of it uses renewable energy,” Cook said. There are a few notable exceptions, such as Facebook’s planned facility in Viriginia, but the majority of organizations operating in the world’s largest data center market just rely on whatever comes out of the grid. 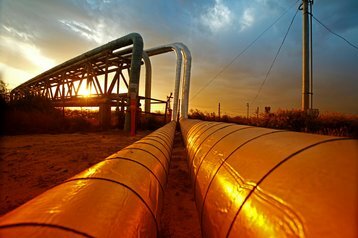 A controversial 600-mile pipeline from West Virginia through Virginia and eastern North Carolina, the ACP has been generally supported by businesses, but faced strong opposition from local residents, land owners and environmental groups. Legal challenges persist, but the work on the pipeline is already underway. Costing $6.5 billion, the project is a joint venture between Dominion Energy, Duke Energy and The Southern Co.
Should data centers have to worry about such initiatives? “Climate change to me is the biggest, most important, most complex, most captivating challenge humanity has ever faced,” Salesforce’s senior director of sustainability Patrick Flynn said. More and more data centers are turning to renewable energy investments that actually lead to new solar power plants, wind farms or similar infrastrucuture, preferably close to the facility. But, as with Virginia, much still needs to be done. One way to speed up the change, Cook said, was to take advantage of a different kind of power - that of your voice. “Everyone can engage in advocacy – in areas you are building, or thinking of building infrastructure, you have a big voice to drive change in your utility. A lot of people aren’t using that voice,” he said.